He's an old shark — but still has his own teeth! 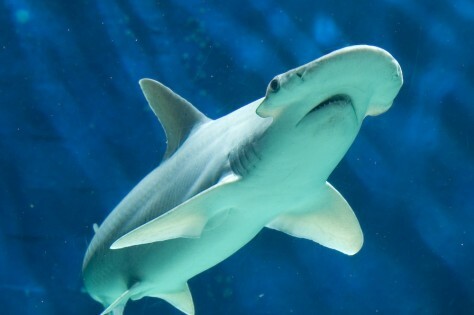 This bonnethead shark may be the oldest of its species. The shark, which lives in the Tennessee Aquarium in Chattanooga, is about 22 years old, 10 years older than most wild bonnetheads and five years older than the oldest ever caught in the wild.